Throw on a handsome layer of comfort with our lightweight Weatherbreaker travel jacket. Timeless style. Legendary looks. This is the one jacket that should accompany you on every trip. Made from a nylon/cotton-blend fabric with a water-repellent finish, it's an ideal layer for cooler days, and thanks to its lightweight construction, it won't overheat you on warmer days. 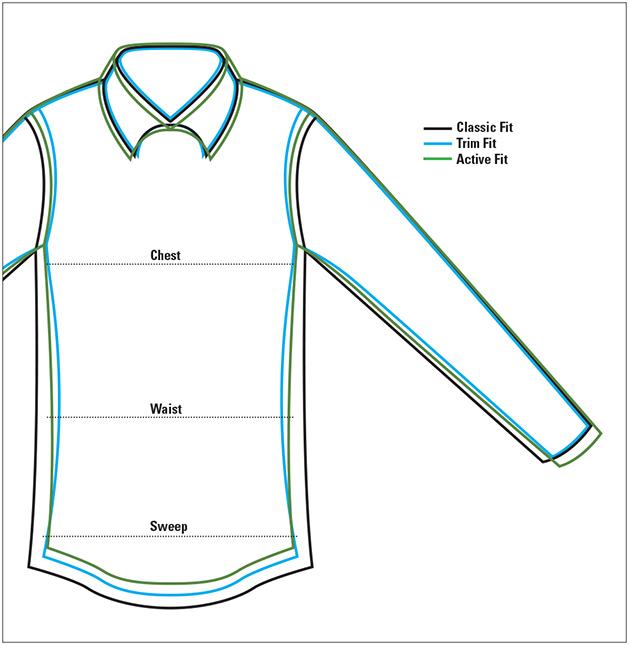 Squared-off collar with two-button closure. Rib-knit waist and cuffs. Minitartan lining. Nylon/cotton shell, polyester/cotton lining. Washable. Imported. Sizes: S(34-36), M(38-40), L(42-44), XL(46-48), XXL(50-52); about 27½" long in size medium.